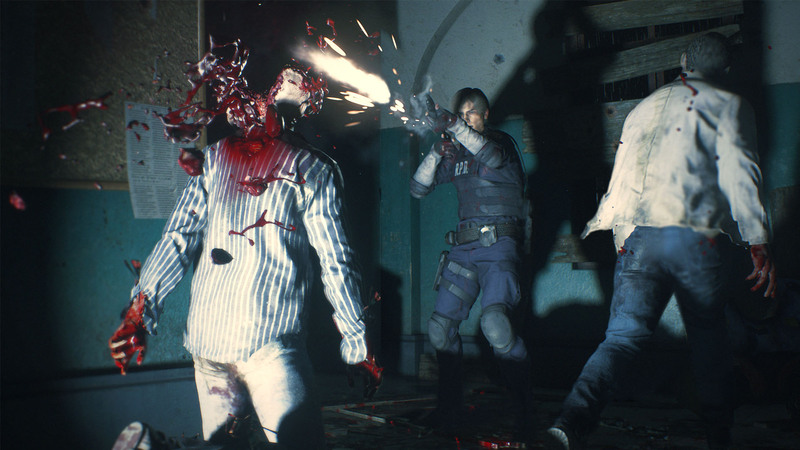 Capcom’s stunning Resident Evil 2 remake has set tongues wagging – and we don’t just mean the Lickers. It’s a spectacularly gory game, and terrifying to boot. It may be based on the classic survival horror game from 1998, but this is far from your standard remake. In fact, it’s one of Capcom’s most ambitious projects to date. A monumental effort employing pioneering graphical tech and a development team of roughly 800 people. 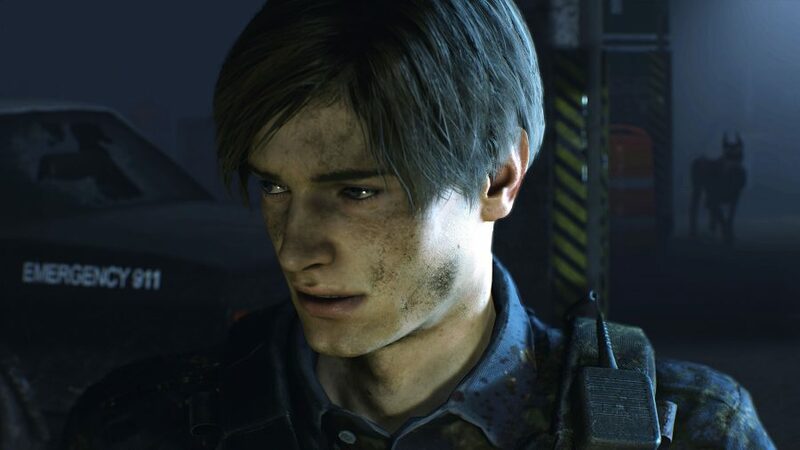 The story sees fresh-faced police recruit Leon Kennedy and college student Claire Redfield – and, by extension, you – attempt to make it through a single horrendous night in Raccoon City. 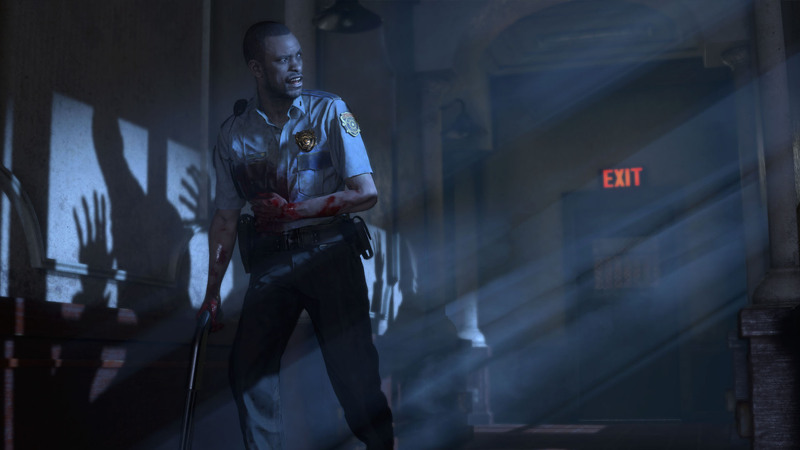 As you’d expect from a game that locks you inside a police station, alone, and unleashes a zombie apocalypse all around you, it’s not going to be easy. Don’t you worry, though, because we’re here to help – at least until we get too scared and run away to hide under a table somewhere. Until such time, however, allow us to present this handy Resident Evil 2 guide. In it, we’ll tell you the most effective herb recipes, the fastest way to kill a zombie, and what happens after you complete the game. So with all that said, let’s crack on, shall we? 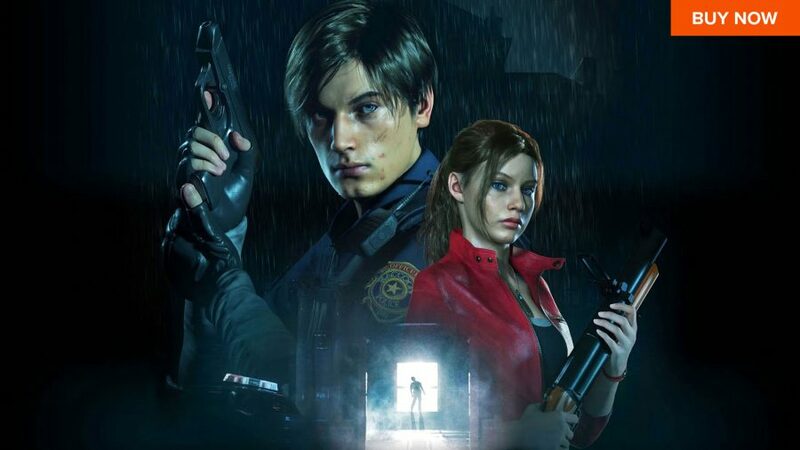 Resident Evil 2’s campaign gives you a choice of two protagonists: Leon Kennedy or Claire Redfield. So, who to pick? Well, they’re identical in terms of ability, so there’s nothing to set them apart there. You will, however, experience slightly different story beats depending on who you go for. Leon’s scenario features Ada Wong as a playable character, so select him if you fancy controlling everyone’s favourite high-heeled secret agent for a bit as she pokes around the cavernous network underneath the Racoon City Police Department. Claire, on the other hand, has a bespoke plot line involving Sherry Birkin, a youngster abandoned by her dad (although to be fair to him, he has mutated into a monster). They both pick up different weapons along the way, too. Leon gets a shotgun and a submachine gun, whereas Claire gets a grenade launcher and a revolver that blows heads clean off. We’d recommend playing through the game with both characters, of course. We’ve heard rumours that it’s possible to make herb ice cream, too, but this should be taken with a pinch of salt – preferably sea salt, as it really brings out the flavour. It’s rewarding to poke around the RCPD and uncover all the various codes and passwords needed to access some tasty loot. Doing so is half the fun – the other half being shooting all those zombies, of course. Interestingly, lockers and safes contain different rewards depending on which character you’re playing as. The east wing safe gives Leon a muzzle brake and Claire an extended mag, for example, while the treatment pool room safe offers up a shotgun stock for Leon and a hip pouch for Claire. These officers clearly value their weapon attachments. Usually in zombie games, the trick is to aim for the head. Not so in Resident Evil 2. Zombies can take multiple headshots and keep on coming. Instead, you want to incapacitate them. Try shooting their legs to quite literally knock them off their feet. That’ll make them a slower but no less dangerous target – they can still nip at your ankles. If you want to dispatch them for good, a single shot to each limb should do it. They’ll snap off with a sickly crack. Don’t go bounding up to them afterwards, however, because sometimes even completely limbless zombies refuse to die. It’s admirable really. A few more headshots will finish them off, but with ammo in scarce supply, we’d advise against it. The game doesn’t give you enough bullets to kill everyone, so think of danger as something to be minimised rather than eradicated completely. Oh and if you’ve got a knife on you, save your shots by slashing them when they’re down. Be warned, spoilers follow: Completing Resident Evil 2 unlocks a second, slightly different experience called 2nd Run. Playing as Leon first unlocks Claire’s second campaign, and vice versa. It’s comparable to the original game’s A/B scenarios, in which decisions you made in one scenario affected the other. Your second run through Resident Evil 2 begins completely differently to your first, however. Instead of entering through the front door of the station, you start off in a graveyard and come in through a side door. This sets you off on a whole different path through the first part of the game. You also get different weapons the second time through, including a .45 caliber handgun that really packs a punch. Several items occupy different locations, so you may uncover some weapons and upgrades sooner. However, key items are in the same spot so why not use subsequent runs to focus on dressing in increasingly elaborate outfits? Best of luck out there!